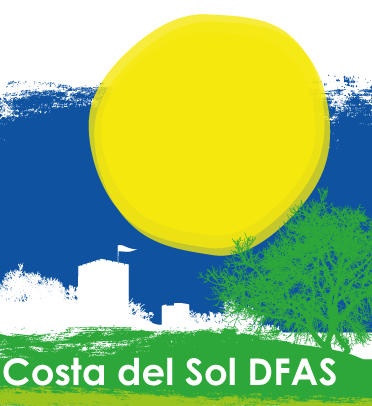 The Costa del Sol Decorative and Fine Arts Society (Dfas) was established in 1988, the first Society of its kind in Spain. We are one of more than 350 Societies worldwide that are members of the National Association of Fine & Decorative Arts Society (NADFAS in the UK). Our objective is to further the enjoyment, knowledge and awareness of the Arts internationally and to stimulate interest in cultural heritage in Spain. Our society is friendly, active and thriving with our members representing 15 nationalities and who are passionate about fine and decorative Arts.